In the past few years, we have reviewed many cool locks and doorbell cameras here. 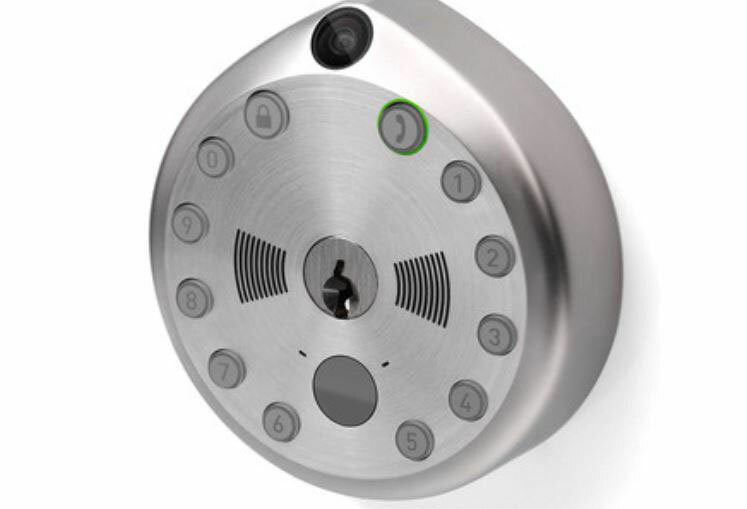 The Gate Smart Lock gives you the best of both worlds. It is a door lock with a doorbell, motion-activated video camera, and two-way audio. You also get an LED keypad. Its 720p camera has a 150-degree field of view. The Gate app sends you notification when motion is detected. You will be able to view a live video stream and communicate with your visitors in real-time. You can also lock or unlock your door remotely. 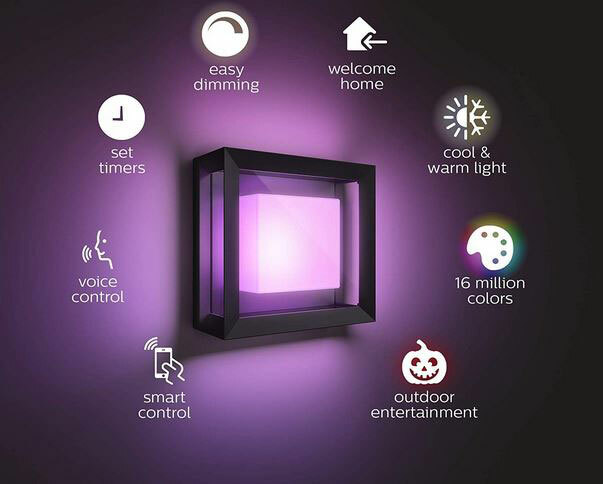 The Gate Smart Lock is powered by a rechargeable battery that lasts up to 2 months.